Attending the Mobile World Congress Event annually has been the feature of BroadNet Technologies . Therefore, just like the preceding years, which, as a matter of fact, turned out glorious success, the Company is now gearing up itself for the MWC Event, which is around the corner. To be precise of the exact date and venue of the event, the glorious event, as usual, will be held in Spain, Barcelona from 27 February to 2 March 2017. The Event is just the ticket for every company to display the up-to-the-minute achievements and innovations they have achieved and made respectively in the mobile-related world. So any organization and enterpriser that is keen to display their innovations in the increasingly competitive world of mobile technology, Mobile World Congress is the ultimate opportunity! It is not a must to be a member of the MWC in order to participate in the Event. Mobile World Congress acts as a catalyst to highlight your products and services across1 million + key decision makers in a high-tech mobile exhibition fair in Barcelona. While you showcase your mobile-related products/services, you get the Olympian opportunity to deliver excitement with technology demonstrations, paradigms, and more. - Exposure to 101,000+ industry attendants. - Visibility to 3,600 + press & media. Mobile World Congress is the most popular and esteemed exhibition of the top leaders of the mobile industry. 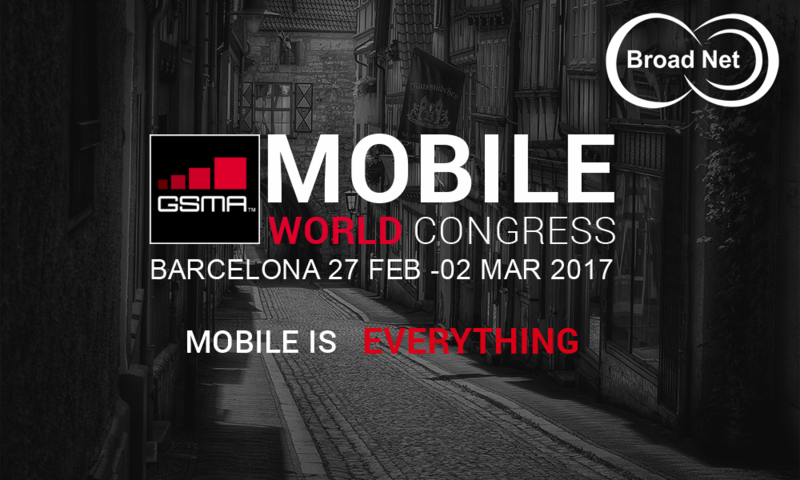 The Event is organised by the GSMA and is held every year in Barcelona, Spain, in late February. Considering the MWC Event, which took place the last year, it attracted 100 000+ attendees, 2000+ exhibitors and was populated by 3, 600 + members of international press and media.